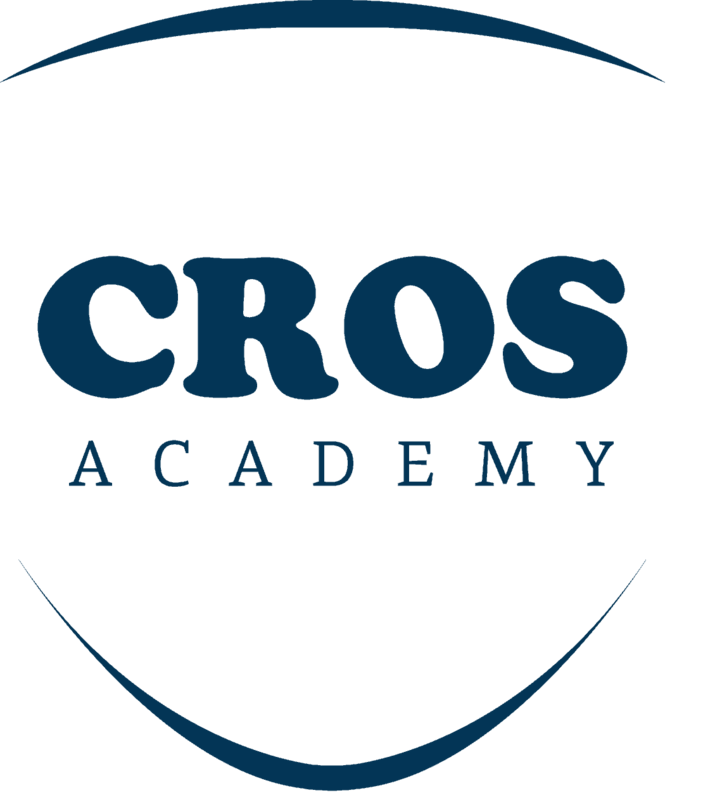 CROS Academy is the training branch of CROS NT providing biometrics, data science, data management and biostatistics training. Courses are delivered by experts within CROS NT. We also offer in-house, tailored training for companies who have specific training needs. Our expert instructors can personalize training to company requests. Most of our courses are available in English, German and Italian.